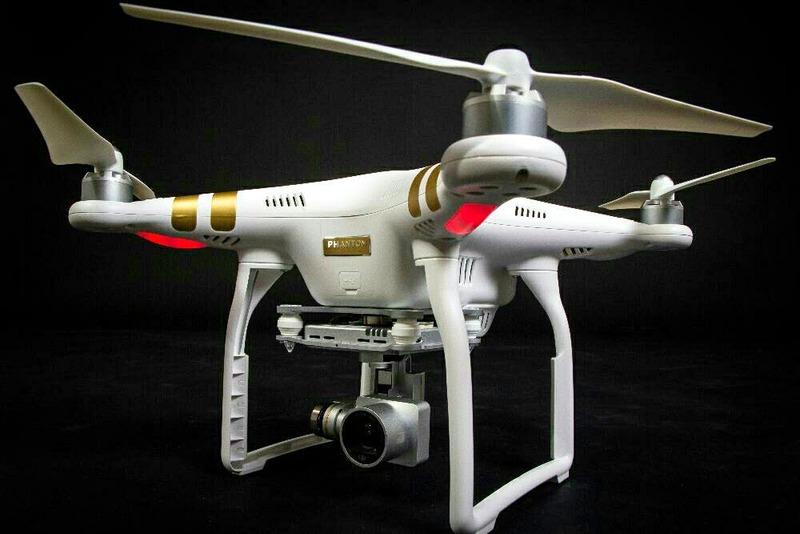 Do you know you can hire a Drone and make your own Videos too? You can make an amazing videos of your gang or even yourself doing adventure activities in outdoors. This is a very simple, just log on to www.hiredrone.in or contact +919664514503 and hire a Drone with or without pilot and shoot a video for your self. It's great vehicle to fly so you can just add this to your hobby as a drone pilot. The Police permission is required so if Government ease out the laws for UAV flying norms then it could have been an easier task. Always take a formal training in flying objects or Hire a Drone with the Pilot which might cost upto Rs.15000 for a day Including the Pilot cost. It's always advisable.